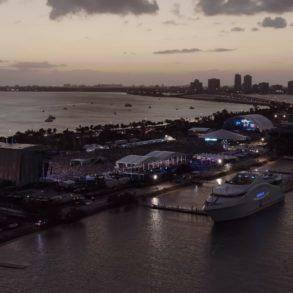 20th of March, Miami Music Week (check our guide) has just started and Ultra Music Festival Miami is taking shape. 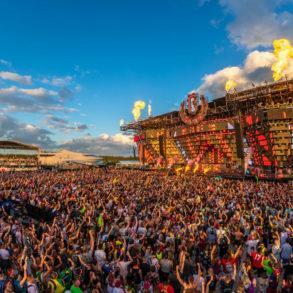 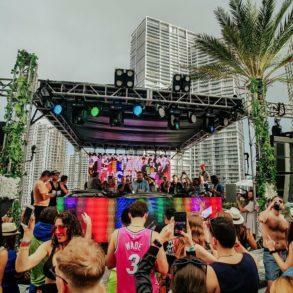 Now in its twentieth edition, UMF Miami is considered one of the best and biggest festivals in the dance industry thanks to the great variety of musical genres and stages offered. 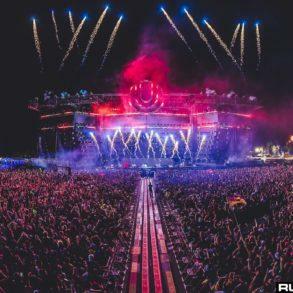 From Axwell and Ingrosso to Armin Van Buuren, from David Guetta to Carl Cox through names like Tchami x Malaa, Virtual Self, Dubvision, Merk and Kremont and plenty more this year UMF offers the most variegated line-up since 1998. 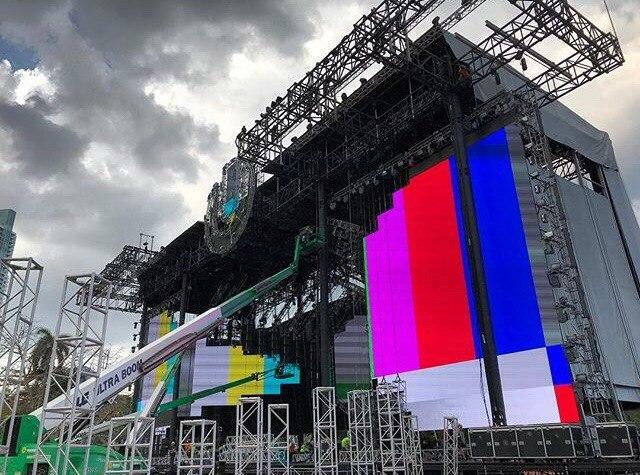 A big part of Ultra Music Festival Miami is, of course, the main stage; every year the speculations do not wait with people trying to emulate a possible configuration of the stage, with ledwall, beams, and special effects. 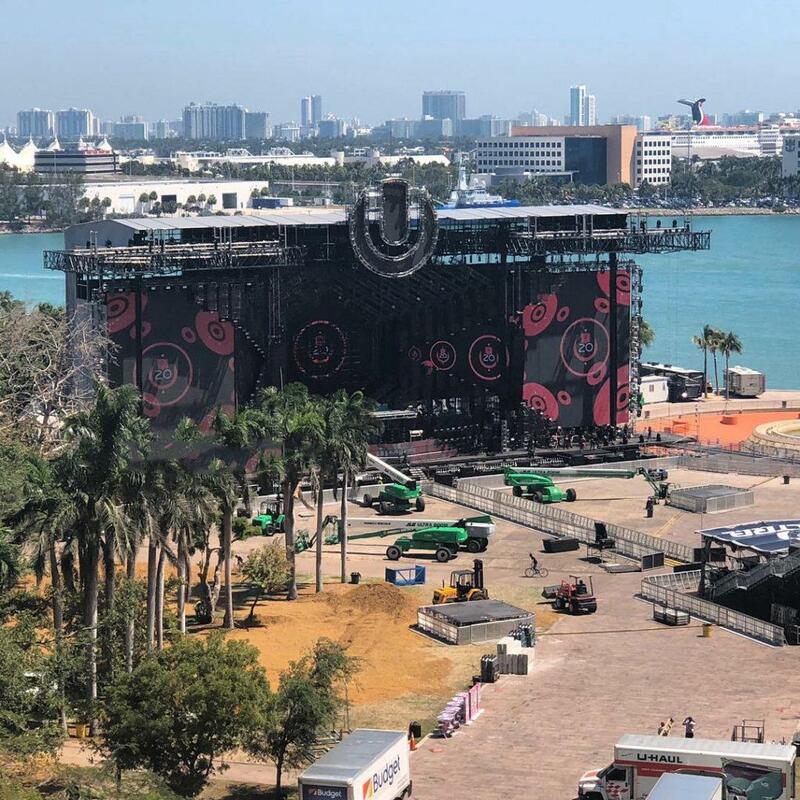 Because the countdown has just started and we’re only at 3 days from the opening of the gates, the mainstage is starting to take shape. 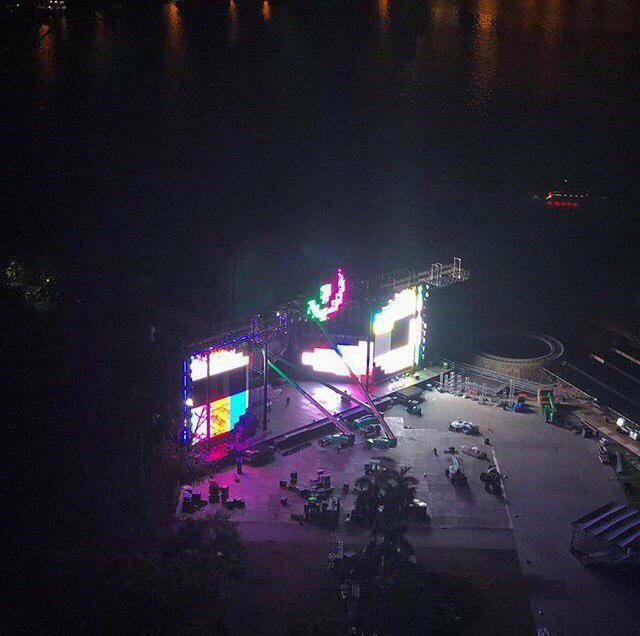 The main part of the led walls seems to be already mounted: one on each side plus a big hexagon in the middle, behind the console. 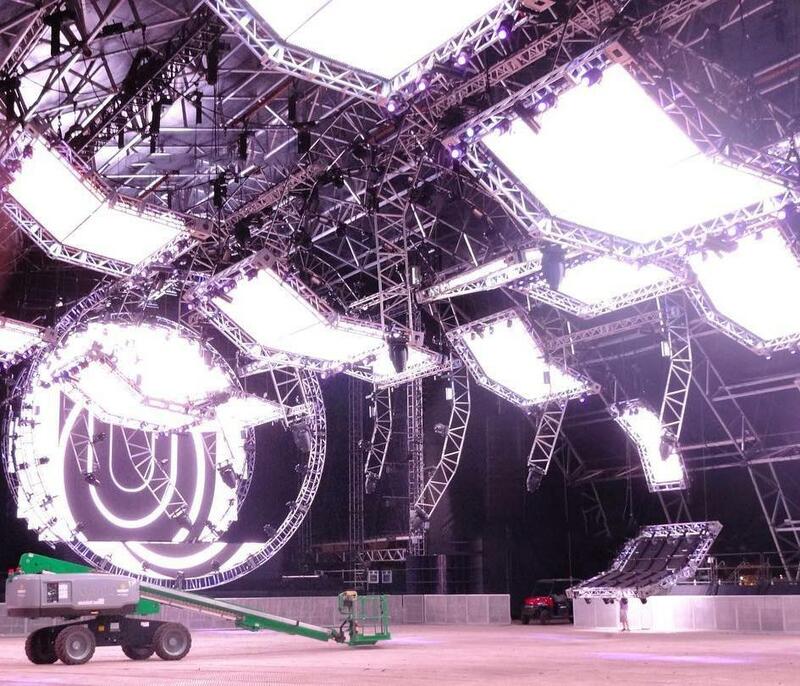 A roof shape structure can be seen on the front top. 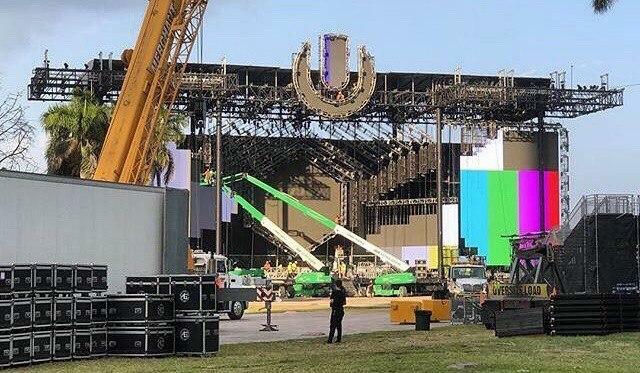 the stage is still under construction and the guys at UMF are working days and night to be ready for the opening that we remind you to be the next 23rd, Friday. 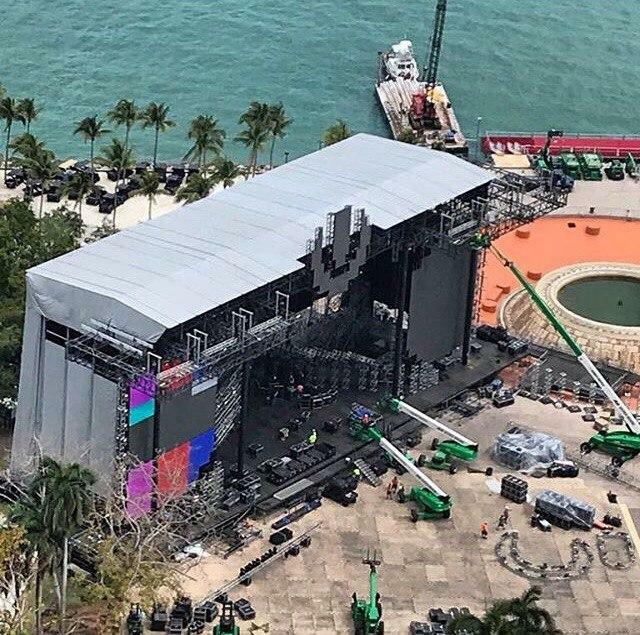 More shots o the stage below.